It’s the biggest retail day of the year and it gets bigger every year - more spend over more days. SA’s largest online retailer, Takealot, was the first to bring the American retail phenomenon of Black Friday to SA in 2012. That year, their BF sales were R1-million. By 2016, that was up to R56-million, and last year it was R87-million, breaking its daily site visit record - 2.2-million visits, which was a 280% increase on the previous year. No wonder its site collapsed under pressure at one point in the morning of Black Friday last year. 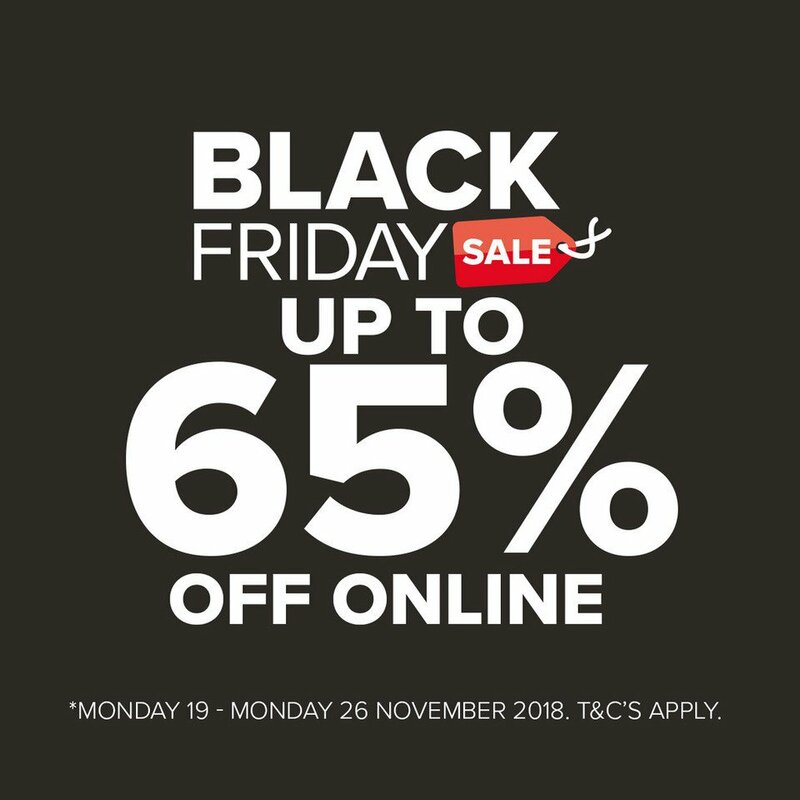 TFG, the Foschini Group, which does the bulk of its Black Friday business the old-fashioned way - in stores - says when it did a BF popularity survey among its Facebook followers in May, 79% saying they “absolutely love it”. “The positive sentiment is attributed to massive savings in tough economic times, shoppers being able to purchase items that are normally unaffordable, and making discounted holiday shopping and gift shopping possible,” TFG said. For many South Africans, Black Friday has been the event that got them shopping online for the first time. The FOMO Factor. 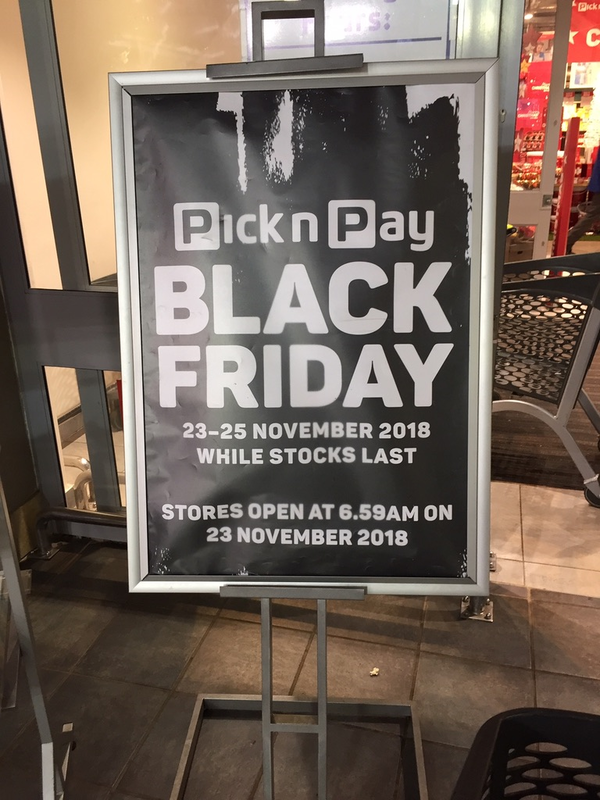 And the rise of the smartphone in South Africa is also playing a major part in driving sales generally and particularly in Black Friday week. Karl Hammerschmidt, co-founder and CEO of online fashion retailer Runway Sale, says the company’s mobile sales have increased from 10% two years ago to nearly 50% today. “Mobile overtook desktop just over a year ago and is continuously growing,” he says. “We expect it to be at 75% by the end of the year." 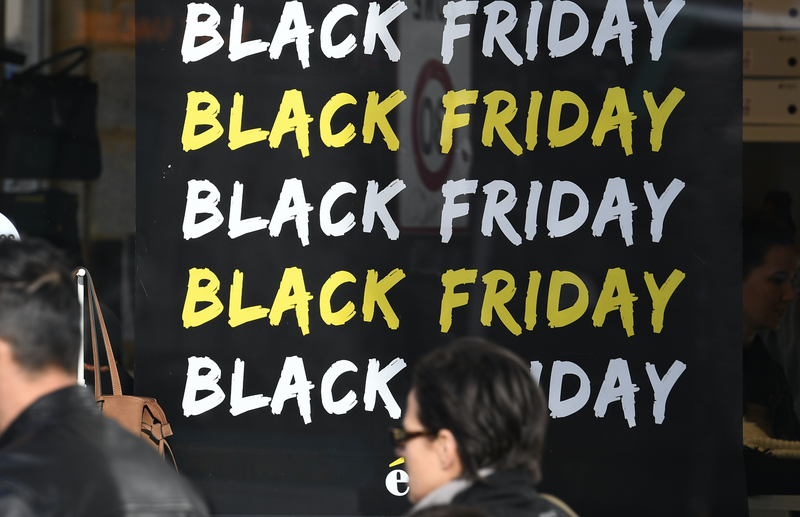 Those who score on Black Friday are the ones who know what they want, plan all year for it, and, most importantly, budget and save for it. So what if you get seduced by the hype into buying something on impulse and the next day you bitterly regret it, can you get your money back? That depends how you bought it. If you bought it in a store, you have no legal right of return if there’s nothing wrong with it. The store will most likely take it back as a customer service and offer you an exchange or a credit, but very few will refund you. But if what you’ve bought breaks or is not fit for purpose in some way within six months of purchase, you can return it, provided you have proof of purchase for YOUR choice of a refund, repair or replacement, thanks to the Consumer Protection Act. Provided you didn’t cause the problem, of course. If you bought it online, the Electronic, Communications and Transactions Act applies to online purchases and gives us some extra rights. Most importantly, you have a cooling off period of seven days after DELIVERY to return goods for any reason - they don’t have to be defective - without penalty, for a refund. But YOU must pay for the cost of returning the goods to the retailer. Finally, a word about another American phenomenon which has come to SA for the first time this year, and this one I really, really like. #GivingTuesdaySA. It’s on November 27 - a global day of giving that harnesses the collective power of individuals, communities, and organisations to encourage philanthropy and to celebrate generosity worldwide. $301-million was raised globally by the people of 55 countries in the 24 hours of last year’s #GivingTuesday. South Africa’s Good Things Guy Brent Lindeque has embraced the initiative. Go to www.givingtuesdaysa.org for more info.